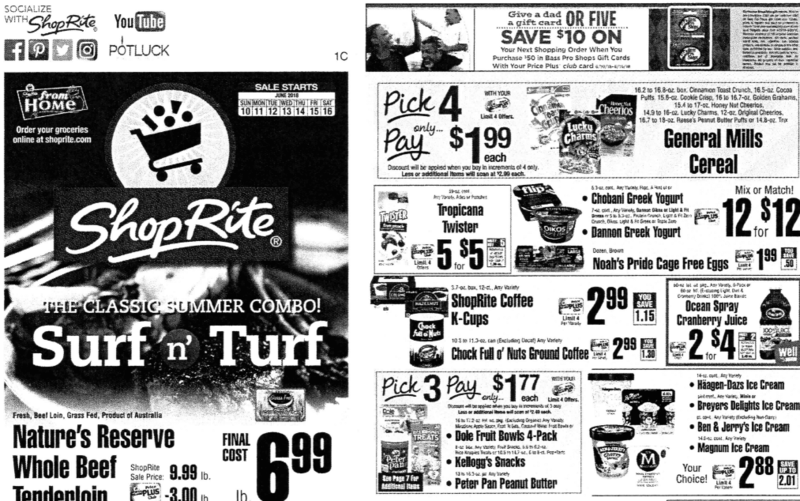 The ShopRite Ad Week 6/10/18 is here! Start preparing your shopping trip for next week right now! Be sure to sign up for a FREE LRWC Plus account so you can save multiple shopping lists and view them in your dashboard throughout the week and on multiple devices. 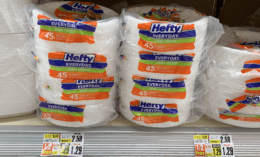 Hefty Foam Plates and Bowls just $0.79 at ShopRite!